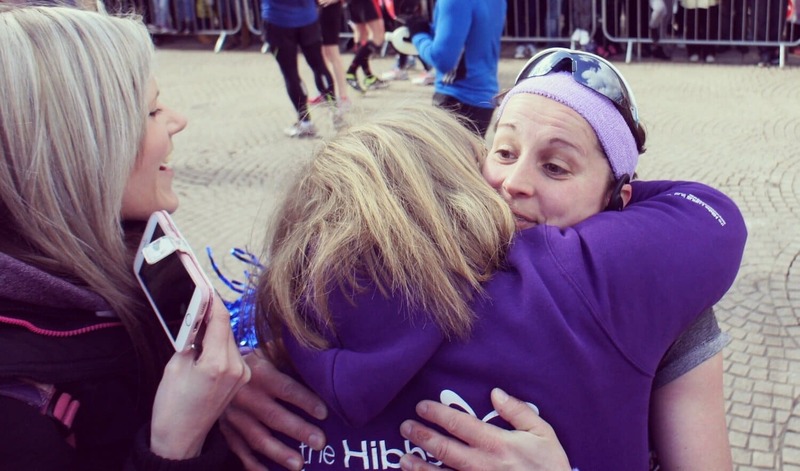 The Hibbs Lupus Trust are delighted to announce that the Rhys Parker Memorial Award for 2016 is awarded to Team Alice. In memory of Rhys, the award seeks to recognise and celebrate a person or group who has made a substantial contribution to the lupus community which exemplifies the character of Rhys Parker. 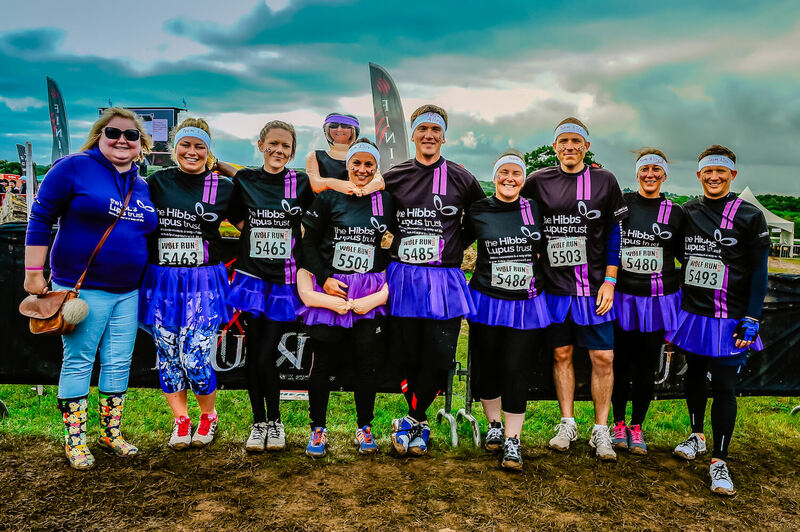 Team Alice are a group of friends and family members who have joined forces to raise awareness and funds in support of The Hibbs Lupus Trust. 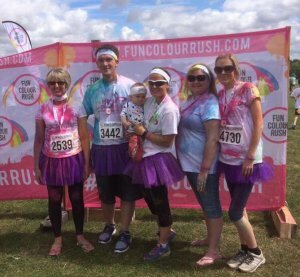 In doing so they also motivate and encourage Alice to battle with lupus every day by taking on wild challenges from mud running to marathons and cake baking to barn dancing. The Trust are very grateful for all of the fantastic nominations for people who have made such a significant contribution to raising awareness and funds to support those living with lupus, which made the decision incredibly difficult again this year. Every single nomination was worthy of merit and we would like to extend our thanks to everyone who took the time to suggest a candidate.